The superior service and customer care you need to find and keep the right equipment. The best brands on the market, enhanced by a team of trained professionals. You love your land. We all have a strong bond to that little piece of earth we call our own. At NCI, we have the tools you need to care for the land you love. We know that you deserve the best service in the industry, which is why we're always ready with unparalleled service, selection and follow-through for each and every one of our top-selling units. 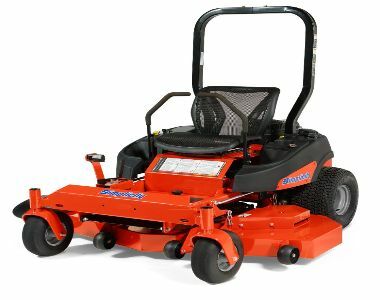 Bad Boy mowers that take on landscaping challenges without breaking a sweat, we not only carry quality brands, we service them too! If you buy your machine with us, you'll always have a contact for questions, concerns and warranties from our well-trained, uniformed team. We sell high-quality machines that save you time and effort no matter what seasonal conditions come your way, letting you spend more time enjoying your results with loved ones - not cleaning up after the sub-par machines sold in big box stores. We understand that buying the right tractor, mower or other machinery for your needs requires a lot of research. 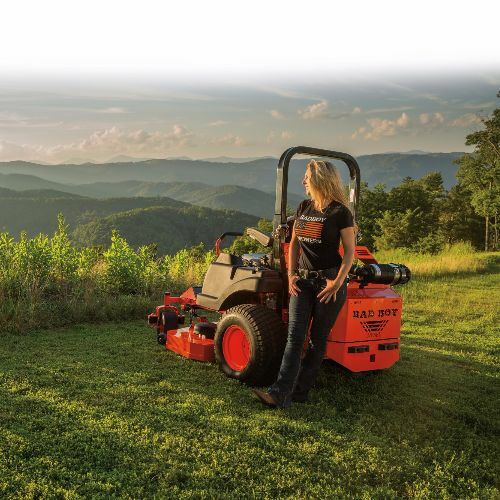 We also know that a happy customer is one that helps our business thrive, which is why we're here to help you select the right mower for your needs by completing our Buyer's Questionnaire. 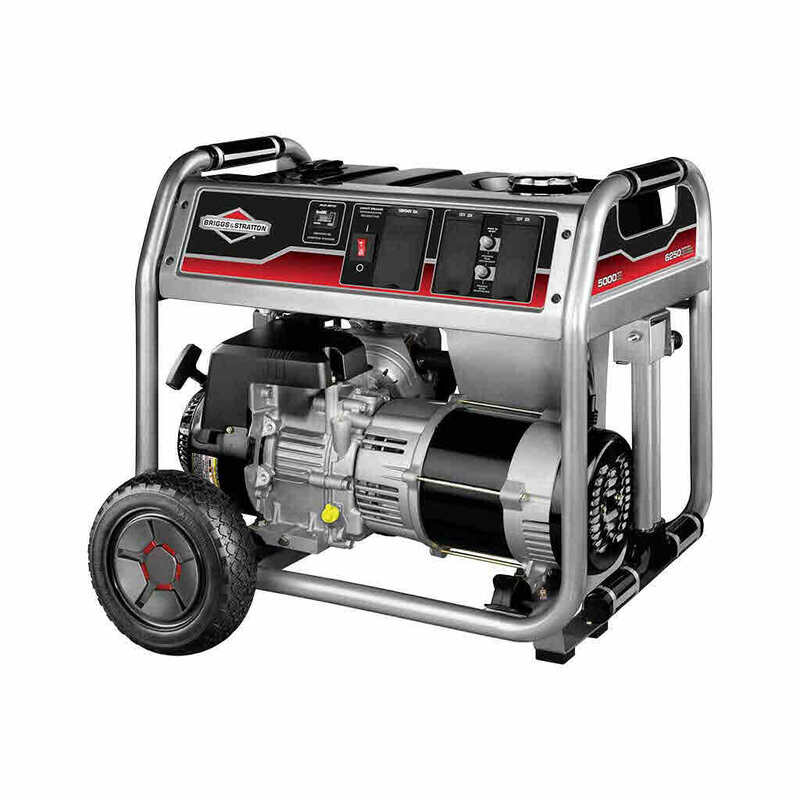 When you're ready to buy or have more questions, just call or stop by one of our NCI Power Equipment locations in Bellville, Lewis Center or Newark, OH to get started! 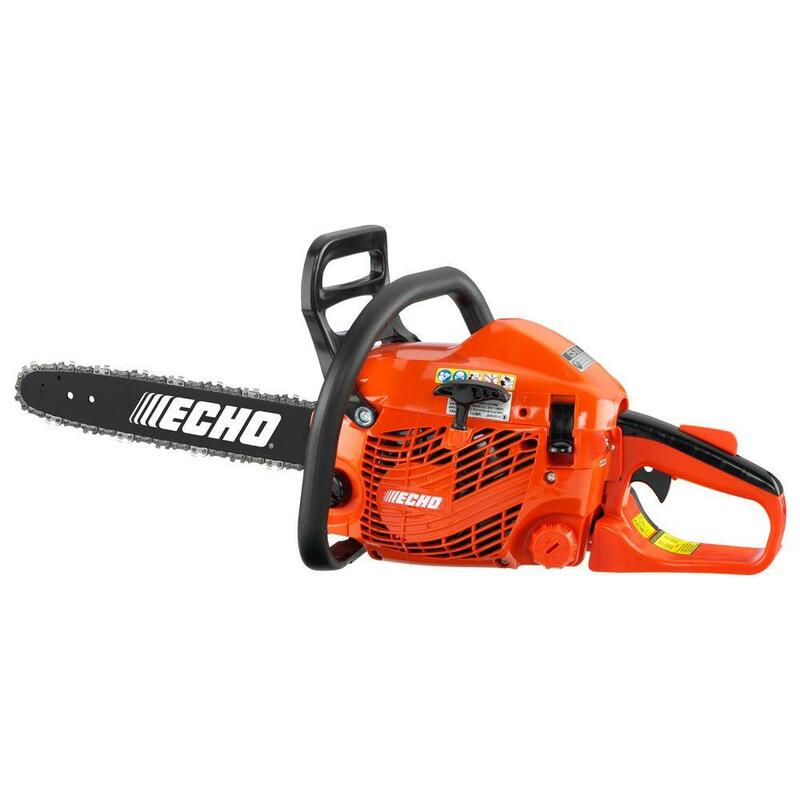 Copyright © 2019 NCI Power Equipment. All rights reserved.